I’ve been doing a lot of looking ahead these past few weeks. Looking ahead to 2017, and my ambitions for career, for wellness, for finances and for family. But today I wanted to take a moment to reflect on this past year, specifically what reading has meant for me. 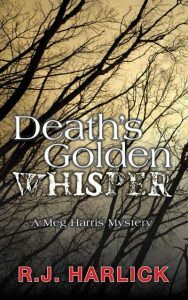 The Meg Harris Mystery series, which I devoured throughout the year. Set in rural Canada, it’s both silly and scary. 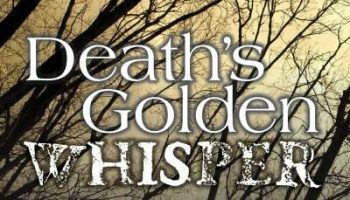 Death’s Golden Whisper is book 1. 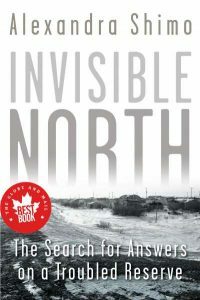 Dundurn has an awesome list of mysteries (to my delight!). 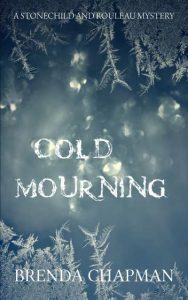 Cold Mourning is pure police procedural, but set in Ottawa/Kingston and featuring a kickass, brooding female heroine. Did not expect to enjoy this one as much as I did! I believe in my review I described it as Forrest Gump meets Fifth Business. 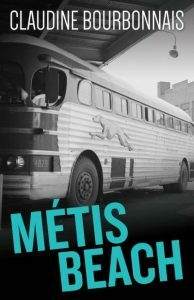 Probably the best, and hardest, book I read all year. My review here. I’ve also read some amazing non-fiction books on current affairs and politics and hope to continue that trend into 2017. I’m actually proud to say that the two books I’ve finished in 2017 are both non-fiction! That’s all from me for now, folks! 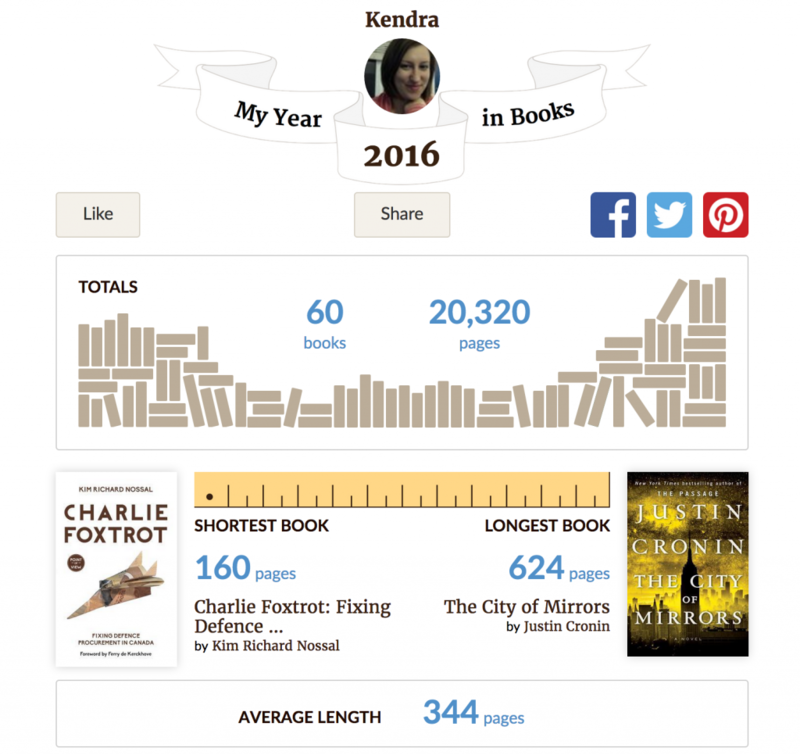 It’s back to reading, working on 55-Book Challenge for 2017, and doing some bookmaking and book marketing! Happy reading.